For those "Go To" educators students approach for help and guidance. In each school, there are educators with whom students form good relationships, naturally go to for help and feel comfortable talking about their problems. 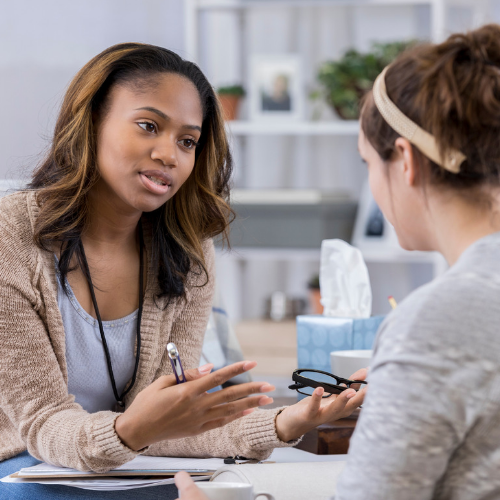 Based on research and evaluation evidence, this Summer Institute provides education in mental health knowledge, identification and support as well as strategies for working with health providers, parents and families. Providing professional development for “Go To” educators in how to recognize mental health issues and better link students to school human services resources. ‘Go-To’ educators can include subject-based or classroom-based teachers, student service providers (such as counsellors, psychologists, social workers, nurses, etc. ), administrators and other staff members. Based on research and evaluation evidence, this Summer Institute provides education in mental health knowledge, identification and support as well as strategies for working with health providers, parents and families. Additionally, participants are provided with access to a suite of helpful tools and other resources that they can use in their day-to-day interactions with students and other in school human services providers. After this two-day institute, you, as a “Go-To” educator, will possess the knowledge and tools to: assist you in helping students; support and inform your colleagues; and help you to improve your and your family’s mental health. Andrew Baxter MSW RSW has worked in School Based and Community Mental Health for over 15 years. During his time with Alberta Health Services, he has provided direct treatment and consultation services for children and families in Kindergarten through Grade 12. 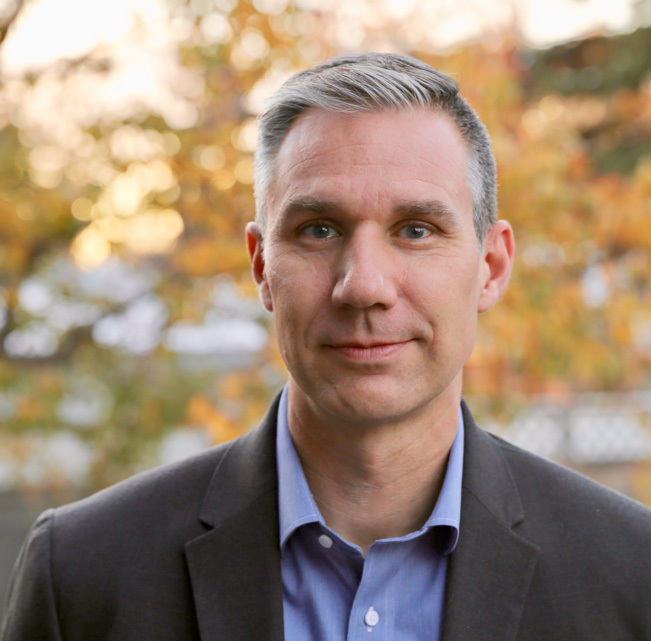 Currently, Andrew chairs the School Based Mental Health Quality Improvement Committee and sits on the Child and Adolescent Addictions and Mental Health Standards Committee. His main role with AHS is to serve as the Coordinator for the Mental Health Literacy Project which is currently rolling out in 8 school boards across Alberta. His educational background is in psychology and social work. Dave MacKenzie BEd MA has been a secondary school counsellor in Vernon since 2001 and has also taught at the elementary level and in alternate education in Manitoba and BC. He is president of the BC School Counsellors Assn and also co-chairs the BC School Centered Mental Health Coalition. 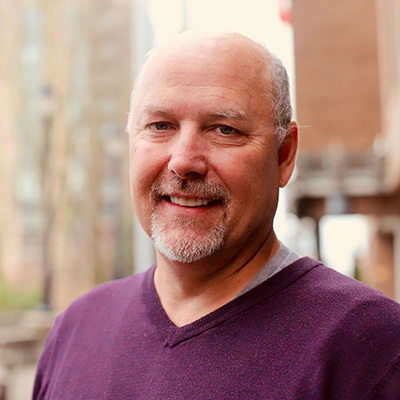 Dave is on the Board of Directors of the Canadian Mental Health Association-Vernon branch and was a founding member of the Interior Child and Youth Mental Health and Substance Use Collaborative. He experiences every day how a young person’s mental health challenges impact their academic achievement and overall sense of self. Refund Policy for Non-Credit Applications: If you would like to withdraw from a course, please submit written notice by TBA to be eligible for a refund (less a $65 administration fee). No refund will be made for cancellations received later than this date, unless a course is cancelled by UBC Faculty of Education.